An eye-opening statement from a National Weather Service (NWS) expert reveals that tornado related risk of death for residents of mobile or manufactured homes are being improperly warned, and reported. 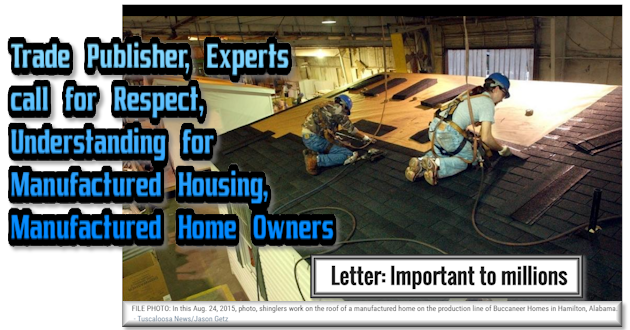 Before diving into that exclusive, written statement from NWS, it is instructive to look at the safety, durability, and quality issue about factory-built homes in a broader way. Because based upon third-party reports and federal data, the perception is very different than the reality. There are several takeaways from the facts below. The first is this. Concerns over danger of dying in a tornado for residents of mobile or manufactured homes are wildly overblown. 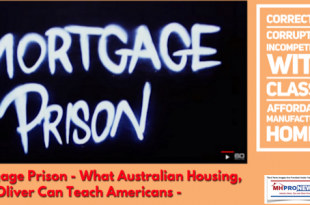 Examples using comparisons based upon federal data, shown below, will make the point. According to the “Centers for Disease Control and Prevention, every year about 235,000 people over age 15 visit emergency rooms because of injuries suffered in the bathroom, and almost 14 percent are hospitalized. 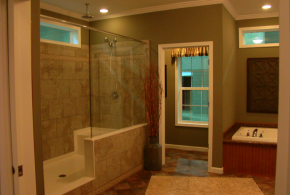 More than a third of the injuries happen while bathing or showering,” reported the NYTimes. “4,866 people drowned to death in a bathtub at households in 2014, up from 2,870 in 2004,” said the Wall Street Journal. Note, those unfortunate tub deaths don’t count other bathroom related deaths, such accidents in showers, or potentially-fatal slips-and-falls on wet floors. Yet, according to the National Weather Service (NWS) Storm Prediction Center data, in 2016 18 people living in a mobile or manufactured home reportedly died during a tornado related incident. The NWS reported death toll was 24 in 2014. 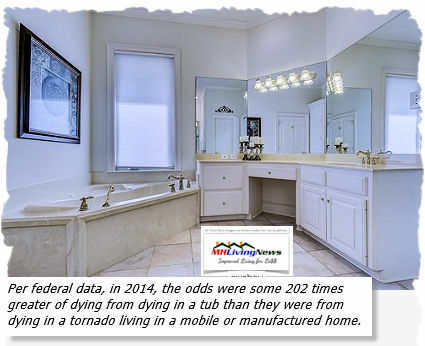 So, in 2014, the odds were 202 times greater of dying in a tub than they were from dying in a tornado living in a mobile or manufactured home. 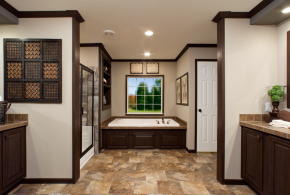 Yet, how many fear going into a bathroom more than being in a mobile or manufactured home during severe weather? Takeaway 1. While every premature, avoidable death is a tragedy, the “risk” from tornadoes and mobile/manufactured home deaths is truly minimal. That already minimal risk is arguably lower still, and can be further reduced, as the Part 2 of this report below reflects. 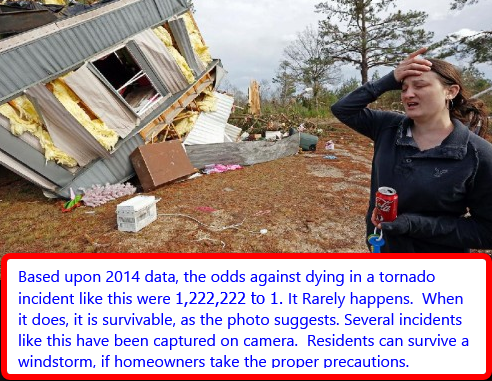 To rephrase, in 2016, if you were one of the estimated 22 million Americans living in a mobile or manufactured home, the odds were 1,222,222 to 1 in your favor that you wouldn’t die as a result of a tornado. Put differently, that means the chance of dying, per NWS data, was only 0.00000081818182 percent. 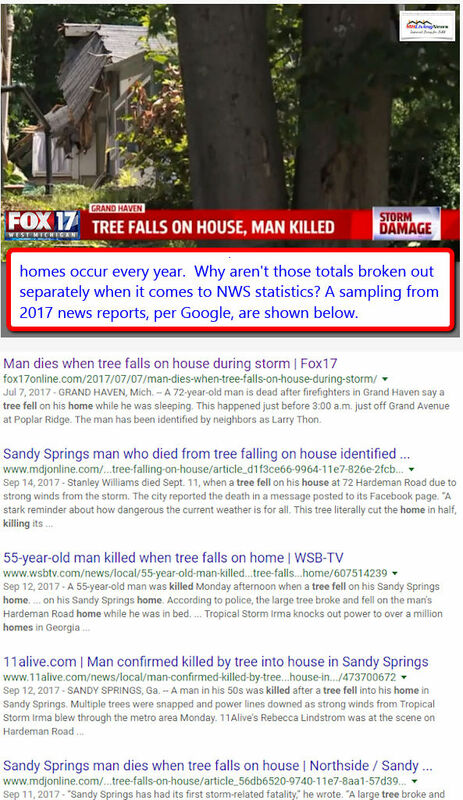 Next, let’s look at the eye-opening, written statement from a NWS expert, because some of those deaths are improperly reported, and a number of those deaths could be avoidable. When Matthew Silver reached out to the National Weather Service (NWS) with questions from MHLivingNews about tornado deaths and fatalities, an initial NWS representative responded by saying that the questions were technical. They therefore had to be handled by someone with more expertise. 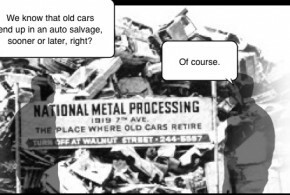 That “expert” turned out to be Greg Schoor. His LinkedIn professional profile states what’s shown at the right. Schoor gave on-the-record written replies to our questions, meaning for publication, that included these key points. 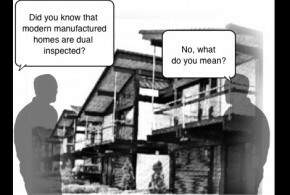 > “For your questions about fatalities inside or outside of factory-produced homes. Again, no distinction or considerations are made about how building materials led to a person’s death, where the person was located, etc. If a fatality occurs as a direct result from the tornado passing through, i.e. 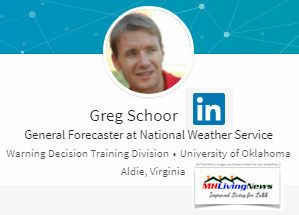 flying debris, crushed by debris/trees, or anything having directly linked to the tornado itself, it is just counted as a fatality with no additional information…,” per Greg Schoor, Severe Storms Services Coordinator, National Weather Service. 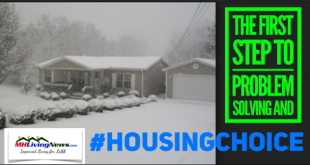 All of Schoor’s comments are found at this link here, as a download, so that serious researchers can have his complete statement in their full context of questions about mobile/manufactured homes and storm safety. Rephrasing for clarity what Schoor said. If someone living in a mobile or manufactured home dies from any cause, anywhere – inside or outside of their home – during a tornado, that death has been counted by the NWS as a tornado-related death. Based upon Schoor’s statement, that’s logically unjustified. Here are some examples as to why this revelation should cause several changes in media reports and NWS alerts. If someone is leaving their home – as they are routinely advised to do – and they die, that’s a tornado death?! Examples of why this is a flawed method are suggested in the screen captures of headline news items, shown below. There are pages of reports like those shown above. Takeaway 2. 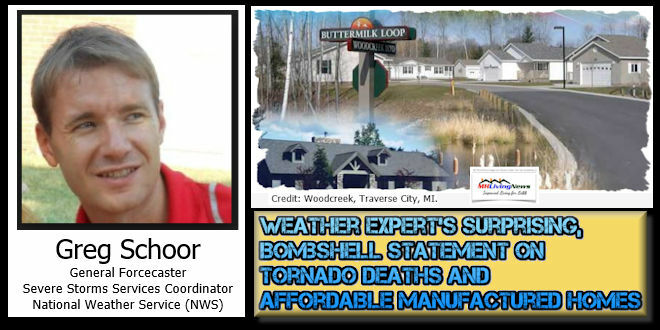 What Schoor’s statement means is that many of these deaths are avoidable, and that so-called “tornado death” data being collected in this inaccurate manner are misleading at best. While the reported annual deaths are low to begin with – only 0.00000081818182 percent – not all of those statistically-few deaths are directly attributable to some structural failure. This upends all reports about severe storm risks and manufactured homes. 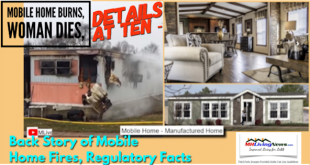 When one considers more accurately measured hurricane facts, as are shown a report linked below, the durability and safety of modern manufactured homes are surprisingly impressive. 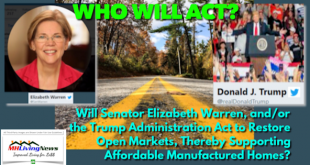 MHLivingNews – along with our professionally-focused-trade media site, MHProNews – have for years examined third-party research. Those are analyzed, fact-checked, and then we report on our findings. After years of doing this, to date, no reputable source has challenged any of our fact checks. That’s a strong track record for readers and researchers to consider. 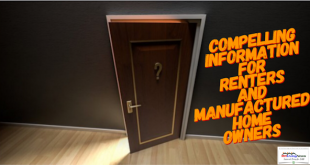 The video we produced below is based upon numerous reliable, often third-party sources. 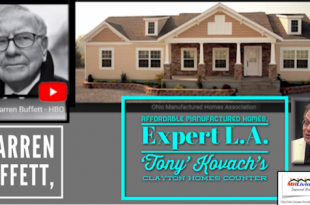 The video dramatically tells the tale of the quality, durability, safety, appeal, and value of modern manufactured homes. 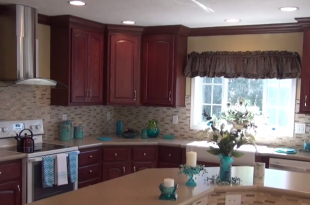 You’ll see a conventional “site built” house swept away in the video below in under 10 seconds. 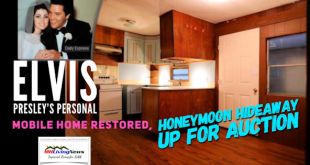 You’ll also see manufactured homes that survived tornadoes, hurricanes, and other windstorms. 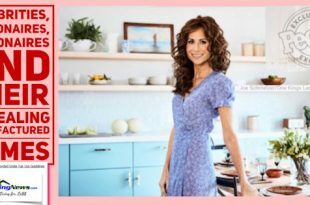 Home owners, and experts, tell their stories in their own words. 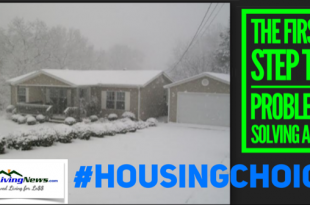 Note that the still image is of a leveled conventional housing neighborhood. Tornado destruction is equal opportunity. 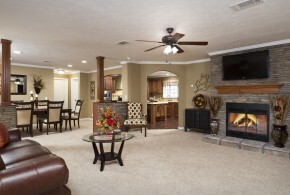 We’ve never claimed that manufactured homes are tornado proof. Very few above-ground structures could claim that standard. 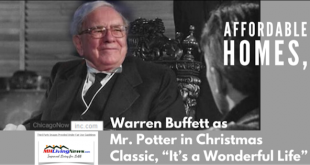 Rather, MHLivingNews has pointed to reality. 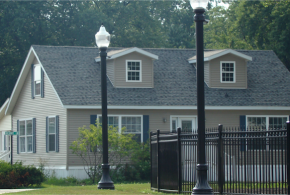 A properly installed manufactured home faces a similar risk to a conventional site-built house. 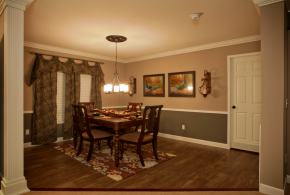 The evidence suggests that precautions should be similar for those living in either kind of residence. 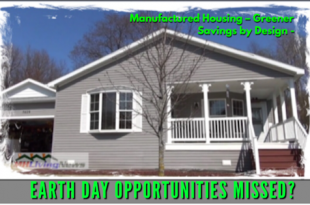 Given the affordable housing crisis, millions could benefit from manufactured home living. and other third-party research data. 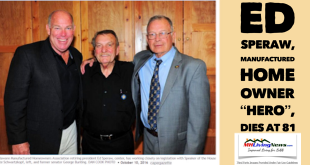 Often flawed, and sensationalistic reports – such as the one by Michigan State University Researchers which we debunked via the article link below – are misleading. When mainstream media repeats such problematic findings, they are perhaps inadvertently spreading misinformation. Misinformation leads to avoidable hardships for millions. Fear and misinformation can potentially cause otherwise avoidable deaths. Warning! 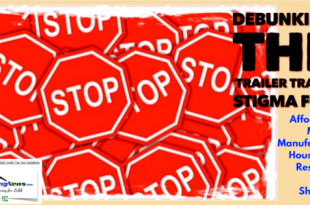 Do not take the following NWS advice without thoughtful caution! “Residents of these types of homes [“mobile homes”] should abandon them in favor of a sturdy building during severe weather,” says Weather, citing the NWS. Stop and think. 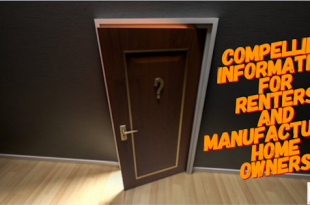 It is hard to image a case when someone ought to leave a mobile or manufactured home on short notice. Common sense says you are safer indoors than outdoors in a killer windstorm. 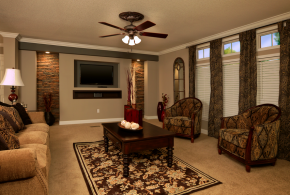 For example, people obviously have more protection from flying debris inside the home, than outside. and even mini-underground shelters are available for fairly modest amounts. Everyone has to make their own decisions. 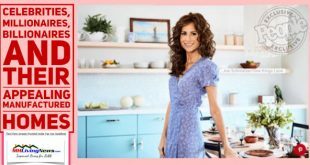 This writer can candidly say that when a tornado warning was sounded where I was living in a manufactured home, I stayed indoors in the home’s windowless bathroom. 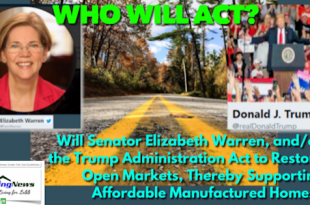 Others have to make their own – hopefully well informed – choices. Among the keys are considering all the facts. Plan in advance of storm season. Listen to weather alerts, and follow the more common-sense tips shown from the NWS. Another issue is terminology. 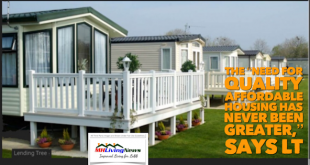 A mobile home is not a manufactured home. 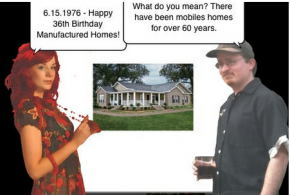 A manufactured home is not a mobile home. They are building code distinctions. 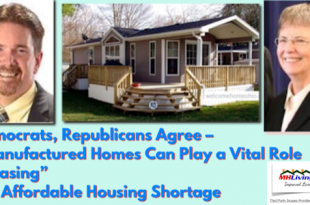 Those code standards favor a manufactured home. Takeaway 3. The proper use of terminology is vital for media, weather, and researchers. 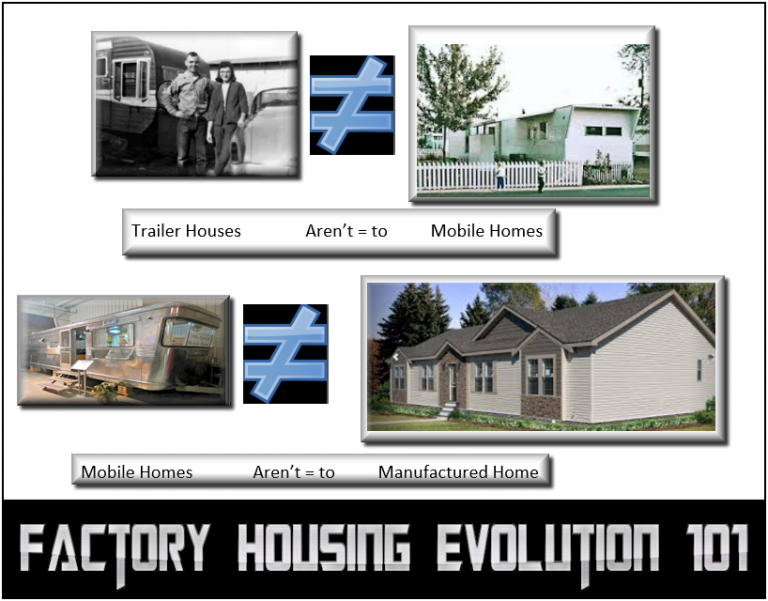 Again; mobile homes ARE NOT manufactured homes, and manufactured homes ARE NOT mobile homes. 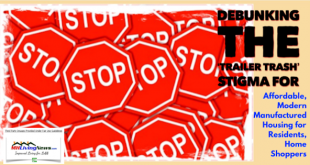 Misusing terminology can create real problems, for real people. 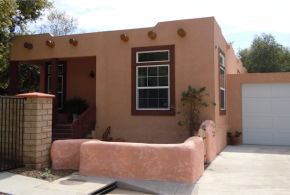 Even if the two types of housing appear similar at times, there are different construction standards. 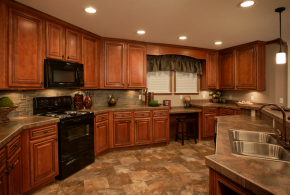 Manufactured homes are proven to be more durable than a mobile home. That is just what their federally regulated standards demand and intended. Those standard are working, and they have gone through several upgrades over time. So the newer the manufactured home, the safer it will tend to be. The media, per their own standards, are ethically bound to get such details reported accurately. This isn’t opinion. 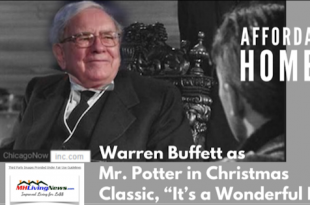 It isn’t marketing. 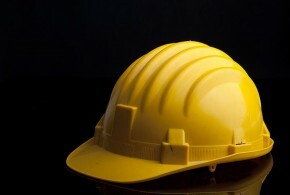 Rather, it is a matter of the law and the facts about construction standards. What this revealed ought to be front page headlines, and lead stories on newscasts across the country. Especially before or during severe storm seasons. Because weather people are routinely issuing advice in their warnings that can lead – inadvertently – to avoidable fatalities. More on that above, and further below. 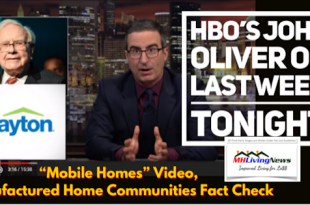 Over-hyped ‘tornado deaths’ are among the factors cited leading Americans to incorrectly believe manufactured homes are not equal to conventional housing. 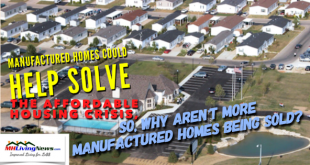 In fact, there are ways that manufactured homes are superior to conventional housing, as research and common sense reveal. 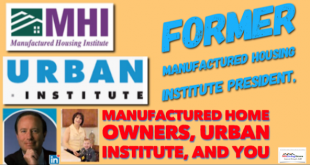 Manufactured homes are the only U.S. housing built to a federal construction and safety standards, that also have consumer safeguards built into the program. 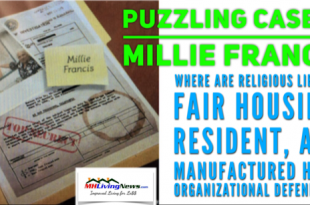 Many of these facts and reports can be found here on MHLivingNews in other reports. 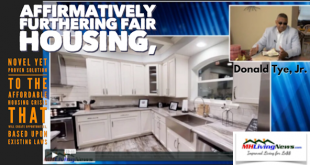 The Trump Administration and HUD recently announced a complete program review, following the transfer of the manufactured housing program’s administrator, and the dismissal of another. 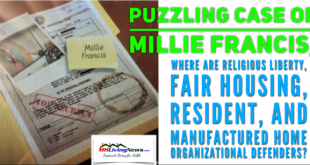 Those personnel changes came after months of complaints from manufactured housing professionals, the Manufactured Housing Association for Regulatory Reform (MHARR), and a series of reports by MHProNews. See the linked report, in the paragraph above. 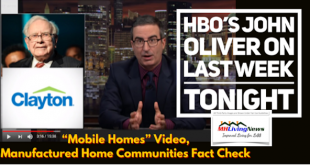 The issue of what tornado death tolls do-and-don’t-mean first came to MHLivingNews attention from a tip from a manufactured home community owner in Iowa. 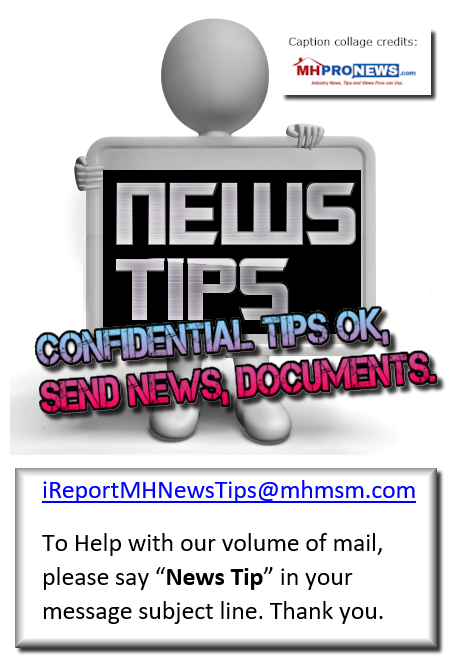 To report an MH news tip, send an email to iReportMHNewsTips@mhmsm.com – please put the words NEWS TIP in the subject line. 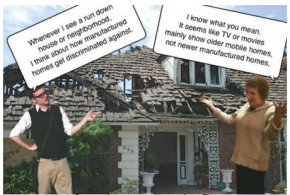 She told MHLivingNews and MHProNews that tornado deaths were being inaccurately reported by weather and news services. Periodic follow ups on that tip finally led us to Schoor’s important statements. 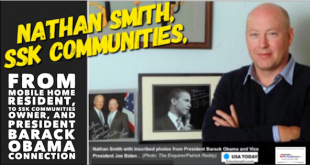 That community owner turned out to be correct. Like many in the industry, that community owner was disturbed by warnings like the following. 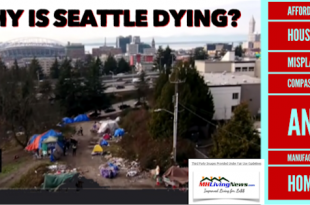 Every time those warnings cause someone to leave their home, common sense suggests they are routinely placing lives at greater risk outdoors than indoors. Furthermore, because many in the media and NWS so often misuse the terminology, that too increases risks. 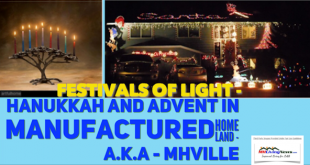 Instead, every effort should be made by reporters and researchers to make the correct distinction between a mobile home, and a manufactured home. Doing anything else misrepresents the issue of safety even further. 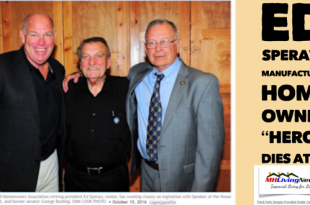 The well informed elected official linked here explains several realities vs. the myths. Let fact check that problematic NWS claim. 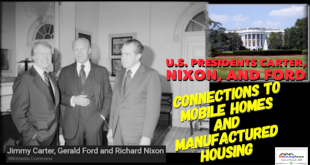 There have been no mobile homes built in the U.S. for over 41 years. 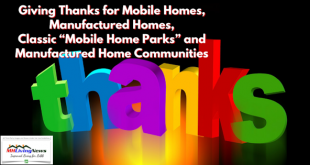 Among true mobile homes – built before June 15, 1976 – some were built to similar standards as today’s manufactured homes. 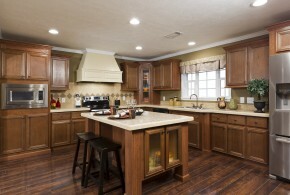 Still other true mobile homes have had upgrades. 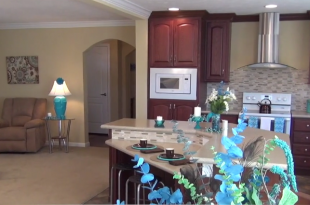 Roughly, only about 1 of 4 homes being reported as ‘mobile homes’ actually are mobile homes. 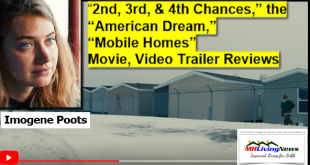 That suggests that media or researchers that misuse the terminology – and fail to make a distinction between a mobile home and a manufactured home – are getting it wrong 3 out of 4 times. To my friends and colleagues in media, please. You can do better. 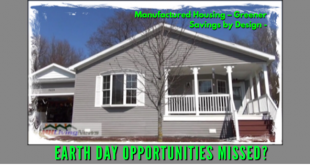 There is just no excuse for sloppy reporting on factory built homes. Call me as needed. Manufactured homes, by the way, routinely have more lumber than a similar sized conventional ‘on site,’ or ‘stick built’ house. 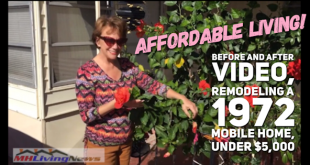 The video below shows and explains that manufactured homes require heavy, specialized equipment just to move them. 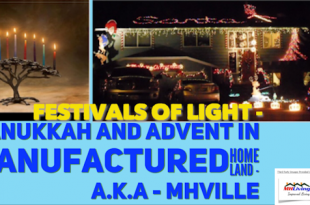 So the NWS claims of “light” construction “easily moved” are incorrect. 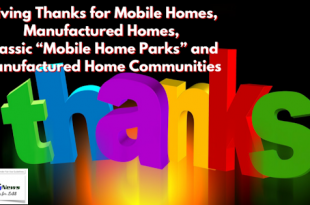 As noted, perhaps only one in four of the 8.8 million such factory built homes are ‘mobile homes.’ Most are manufactured homes, built to strict federal safety and construction standards. 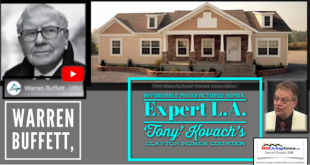 The video interview below is insightful on the topic of the evolution from trailer houses, to mobile homes to today’s manufactured homes. 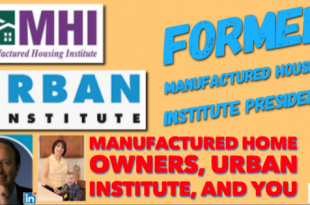 Manufactured homes must perform as well as conventional housing does. 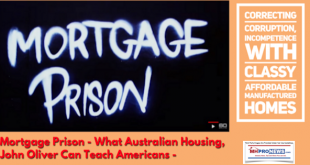 So says an expert, the former federal HUD Code program administrator, Bill Matchneer in the video interview found in the report linked below. The media would not confuse an Apple iPhone with a Samsung. The media would not call a Ford a Chevy. Facts matter on these and virtually all other subjects matter. 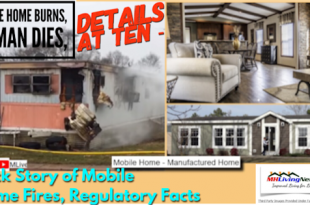 Why doesn’t the media – when safety and well being are involved – carefully identify the differences between a mobile home and a manufactured home? Why do they mistakenly confuse the terminology? Actively retired Rev. 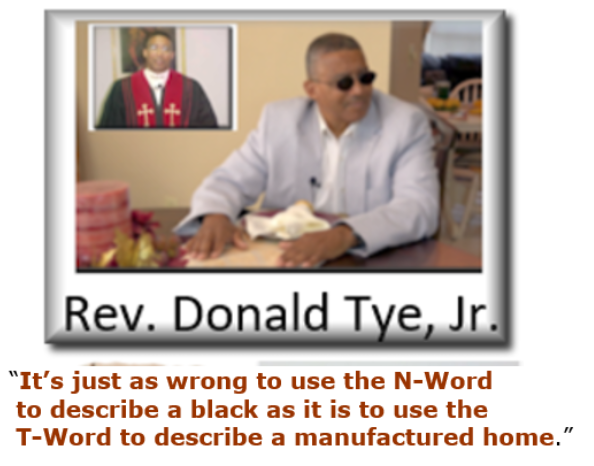 and businessman, Donald Tye Jr., grew up in a pre-HUD Code factory-built home that he and his wife still own. 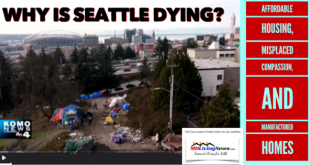 He says that federal law should be enforced, so that more can take advantage of modern manufactured home living, instead of being ‘warehoused’ in big housing projects. “For those of you without a basement at home, school or office, the safest place to take refuge is in a windowless room at the center of the building on the ground floor. Often, this turns out to be a bathroom. Another safe haven might be to shelter under a staircase, in a closet or even a hallway,” says NWS, per Weather. 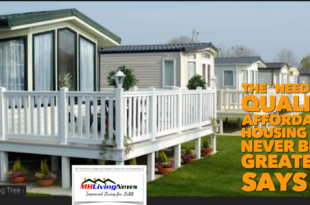 We at MHLivingNews believe that proper professional installation of a mobile or manufactured homes, is a must. For example, as the windstorm video posted above notes, one must make sure that all add-ons to any house are properly installed. The bottom lines ought to be as follows. Journalists and all serious researchers need to use the correct terminology. 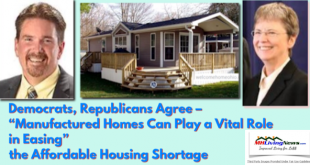 Those seeking affordable housing should consider manufactured homes as a possible solution; one that several mainstream media and university studies have pointed out makes good sense. By the way, the proper terminology was often explained in the spotlighted report, based upon mainstream media sources, found linked below. Those living in an mobile or manufactured home who follow weather or news warning – like those reported above – could be unnecessarily risking their lives. 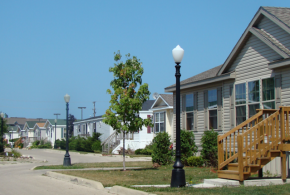 The upcoming 2020 U.S. Census should do a proper break-down, one that correctly makes the distinction between pre-HUD Code mobile homes and post-HUD Code manufactured homes. 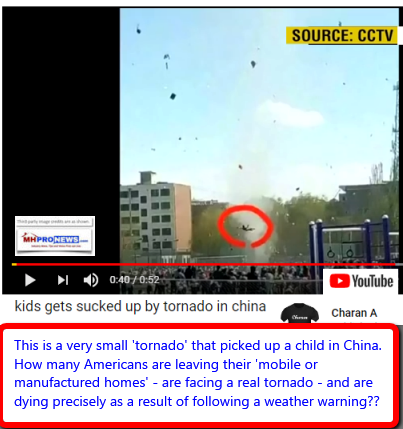 Tornado researchers have told MHProNews that doing so will produce more accurate data, and help avoid some of the incorrect reports, such as the errant MSU report previously cited, and available as a download, linked here. Schoor deserves “props” for being candid. But now, NWS and all others in the mix need to adjust their reports and recommendations accordingly. You, I, and all of us are all personally responsible for being properly informed on any given issue. 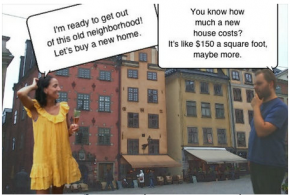 Next How Can You Avoid the “Hidden Costs” of Buying A House? Just the Facts!